Black elderberries grow commonly in the wild in many parts of the world, and they are inexpensive to order online as well. Elderberry (Sambucus Nigra) has been studied in the medical literature, and when compared to placebos or other immunity treatments, it has been shown to be very helpful! We make elderberry gummies most often, but you can get elderberry in syrup, pre-made gummies, or even cook it into foods from dried berries. Elderberry isn’t something like antibiotics that you can build up a tolerance to, and studies are shown that it works both acutely (taken during an illness such as influenza) and preventatively (taken prior to air travel, where many people get sick). 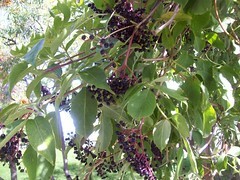 We find elderberry to be most helpful in preventing illness, and if we do get it, allowing us to fight it off quickly. I try to have all of us take elderberry every day during the school year, and in my n=4 study (ie studying the 4 people in my house ;) ) it helps tremendously! In the abstract of these studies (done by medical professionals), it is stated over and over again that elderberry is well-known for its antiviral properties. It is so encouraging that there is so much literature to support this natural remedy! This study compares elderberry to echinacea, and Elderberry comes out on top, with the researchers advocating its use in those with influenza, as well as the immunocompromised like AIDS and cancer patients. This study studied specifically air travel and upper respiratory (cold) prevention with elderberry. Compared to a placebo, elderberry did not show a statistically significant reduction in the number of people who caught colds but it did show a significant reduction in both symptoms and duration of the colds when elderberry was taken. This study of mice shows that elderberry may have significant antidepressant properties. This study suggests that elderberry is not only anti-viral against influenza A but also helpful against both Gram-positive and Gram-negative pathological bacteria, specifically in the upper respiratory tract, suggesting that it can help with both viral and bacterial infections. This double-blind placebo-controlled study in humans showed elderberry to reduce flu duration by 3-4 days and increase immune response to lessen symptoms and need for other medications. It was shown to have both anti-viral and immune-stimulating properties. This means that it both fights a viral infection and increases the body’s ability to also fight the infection. This study of 60 humans in Norway showed that both symptoms and duration of influenza A and B were reduced when using elderberry compared to a placebo. This study shows that elderberry is effective against both viruses and bacterial infections, such as pneumonia. This study in mice suggests that elderberry juice stimulates immune response and reduces viral infection. This study of chickens suggests that elderberry is more effective than vaccination against Infectious Bronchitis Virus (IBV). I try to avoid most of the vaccine debate, but it is worth addressing briefly. It is no secret that the flu vaccine is not very effective (Source: Immune History of Influenza Vaccine Effectiveness), and it is shown that the more often that you get the flu vaccine, the less effective it becomes. Whether or not you choose to get the flu vaccine, elderberry IS shown over and over again to be very effective against many varieties of both viruses and bacterial infections and is worthwhile to add to your preventive medicine cabinet. The reason elderberry works where the flu vaccine doesn’t is because it naturally stimulates your own immune system, allowing you to respond to whatever is thrown your way – not just specific strains. Elderberry also is made in nature and is so much more complex than something made in a lab, allowing it to have anti-viral and anti-bacterial properties against many many many different pathogens (things that make us sick!). Medicinal properties of this plant have been appreciated for centuries. Its flowers, berries, leaves, and bark were traditionally used for treating colds, pneumonia, flu, sore throat… and many other ailments. Black Elderberry has got strong immune-stimulating properties and it is one of the most powerful anti-viral remedies known to man. You do not have to be an experienced herbalist to use this plant. Dr Campbell-McBride goes on to recommend juicing the berries with the daily juicing on the GAPS protocol (she recommends 1 teaspoon of fresh berries juiced per person per day), we don’t always do daily juicing so I’ve been finding other ways to get elderberries into our diets. Elderberry syrup is good, the kids love the gummies though, and they can double as bribes when needed. I keep them in the fridge, these don’t have as much gelatin in them as other gummie recipes, they’re more like a very firm gelatin than a fruit snack. Easy for little mouths to chew. These are also easy to portion out into lunchboxes, as I tend to pack a few days’ worth of lunches at a time. 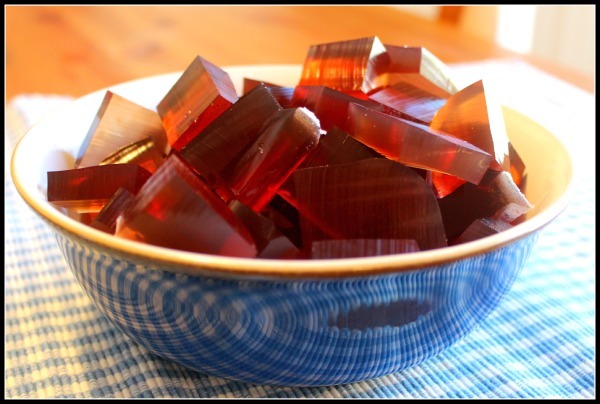 Get the recipe for elderberry gummies here. Elderberry syrup is easily poured onto pancakes, mixed with hot water as tea, or stirred into yogurt. The syrup recipe is easily added to based on flavors you prefer, and adaptable to the ingredients you have on hand. In fact, the only mandatory ingredients in the syrup are elderberries and water! The other ingredients serve purposes of flavoring (vanilla), antiviral (cinnamon, ginger, and cloves), vitamin C (rose hips), and sweetening (honey) so they're helpful, but not necessary in the homemade elderberry syrup. Over medium-low heat simmer the elderberries, rose hips, cinnamon sticks, cloves, ginger, vanilla bean and water. 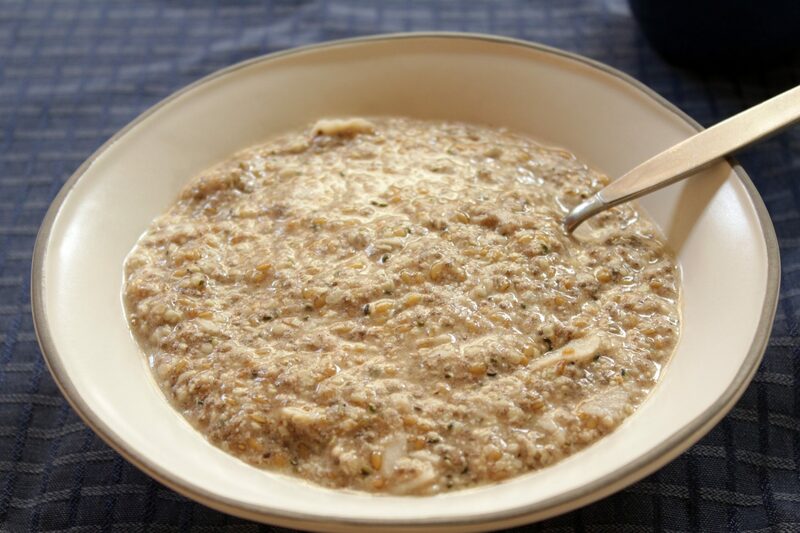 Simmer for 20-30 minutes, or until liquid is thick and syrupy and reduced by half. While the mixture is still warm (or the elderberries will absorb all of your syrup!) strain the syrup through a sieve. Combine with honey and store in an airtight container (I use a mason jar) in the refrigerator. 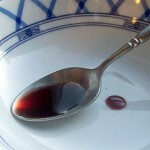 1-2 teaspoons a day is recommended to help prevent illness. Honey is not recommended for children under 1 year of age, due to the very small risk of botulism. I made my apple sauce in the crockpot, which can be further reduced to make apple butter if desired. To make elderberry applesauce, simply core and slice 8-12 apples, place in the crockpot with 1/2 cup of water. Add 1 tablespoon dried elderberries. Cover, and cook on low overnight. Add honey if needed to sweeten and blend the entire pot with an immersion blender to puree the skins and berries into the applesauce. Enjoy warm or cool! The berries do at a slight berry flavor to the apple sauce, and the tiny seeds are just barely noticeable. Our family enjoys this version of apple sauce! I believe herbs and other natural remedies, like cinnamon and honey for colds, can be very helpful for supporting our immune system, and promoting a healthy body. But, I don’t want to overlook the fact that in order for our body, including our immune system, to work properly we need to make sure we’re feeding it nourishing health building foods such as good quality food; egg yolks from pastured hens, cream and butter and meat from grassfed animals, wild healthy seafood, fresh vegetables and fruits, properly prepared whole grains for those who eat grains, etc. Without these basic building blocks to work with, the resulting malnourished body will constantly be run down and difficult to keep healthy through the cold and flu season! But when that foundation is in place, herbal and other natural remedies can be a wonderful addition to our medicine cabinet. I shared this article with my friends on Facebook. Good info for every momma to have! What dosage (adult & child) of this syrup would you use when you are sick? Can a person overdose? Does this syrup require refrigeration? Lastly, what could be used as a honey substitute in the recipe? I’d continue giving my kids 1 teaspoon a day, adults 2 teaspoons when they’re sick, but elderberries are also used in cooking (jam, jelly, etc) so they’re perfectly safe to eat. We’ve made some syrup and didn’t add honey to it, and I just stir it into apple sauce or yogurt. i think you can use maple syrup (the real stuff) in stead of honey. i used a combo (honey and maple syrup) in the last batch of elderberry syrup i made. i liked it. wasn’t overpowering of honey flavor. I have many overhanging into my garden and would love to use them but I’m worried because I heard they can be poisonous! Are there different types of elderberries? Yes there are different species, but from what I know they are mostly the same. I use Sabucus Nigra which is poisonous when red so wait til the fall when it turns dark purple almost black (hence the name). Also I sell a juice that makes a wonderful syrup, jelly, wine and salad dressing – no preservatives, sugar added or colors just straight in a concentrate. It has stopped the sniffles in my family for the most part for the last 4 years and boosted our immunities as well as echinacea, but can be taken longer. It is also a fruit serving. Even diabetics can use it. How much does this recipe make? And how long will it keep? Just made this today. Tastes yummy. Just in time because my adult son is fighting a sore throat and sniffles. I also just ordered a bottle of Flora Sambu last week and it wasn’t cheap. I think I will be making it from now on. Just wondering – are rose hips a critical piece for this recipe? Would it be as effective for flu prevention without them? I’ve read about rose hips and while they have a ton of vitamin C, the tons of interactions I found online really spooked me a bit. Hi Cara, Just made another batch of elderberry syrup and I got to wondering if you can reuse the elderberries again??? Do you have any idea if they would have any medicinal value?? I’ve heard of refrigerating them and eating them…. Thanks for any info you may have! What would be the reason for not adding the honey while it is simmering? 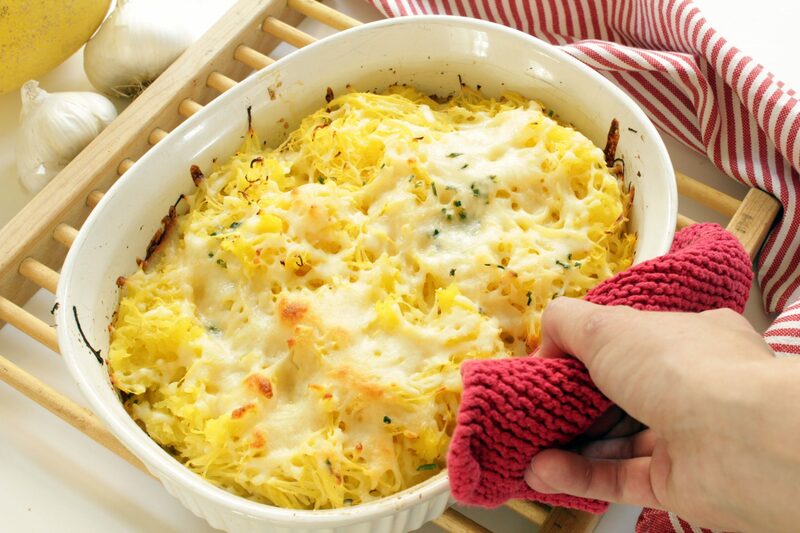 A great recipe for immune. Thanks for sharing such information! !